ClownPassions is described as the most effective free dating and social networking site for clowns as well as those who love clowns. On the site, you can also find others based on their clown skills including juggling, magic, physical comedy and/or puppetry. FurryMate hasn’t exactly defined their audience, but from what people have grasped from the service is that the site is for those who enjoy dressing up in furry animal costumes such as mascots. Trek Passions is a dating site for science fiction lovers including lovers of both Star Trek and Star Wars. The site has a 25:1 male to female ratio, and does welcome anyone who is passionate about science fiction. Positive Singles is described as the best dating service for Hereps (HSV-1, HSV-2), HPV, HIV / AIDS & Hepatitis. The STD dating site is likely best known for facing a $16.5M penalty in which users won a class action suit. Alikewise is a dating site that allows users to find people based on their book tastes. The literary dating website has been described as the “online dating equivalent to wearing glasses” according to The Huffington Post. 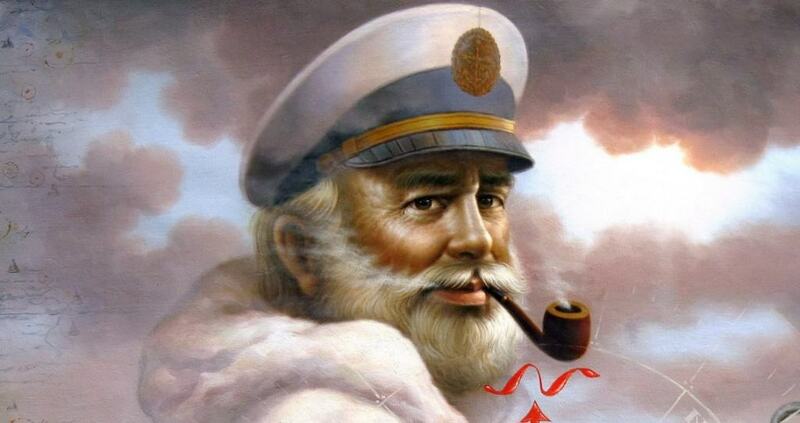 Sea Captain Date is a service for sea captains to connect with others who others who also share a love of the ocean. Mullet Passions is a free dating website designed for those with a passion for mullets. Mullet Passions adds that the service was created for “those with the taste and style to appreciate these unique trendsetters“. Women Behind Bars allows users to search inmate profiles and assist in creating a positive atmosphere for female prisoners. 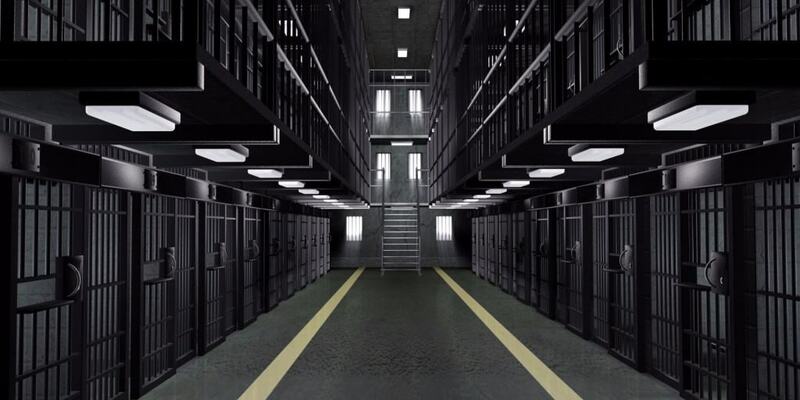 An entirely free website, the website receives thousands of page views daily from visitors across the world looking to pen pal women who are incarcerated. Ugly Schmucks is all about those who prefer personality over physical appearance. Self-described as “your ugly dating community,” the site has a few hundred actively users. 420 Singles welcomes dating for those who actively smoke. The site is designed for those who wish to smoke a bowl, take dabs, bake a brownie, get high and then eventually fall deeply in love. Date Skaters allows you to meet skaters in your home town. The website allows you to create and view profiles and send flirts to fellow singles. Since 2004, Geek To Geek has connected thousands of geeks. The website allows you to meet with “fun dorky singles” who you can relate to and is said to have thousands of active members. Equestrian Cupid is said to be the largest dating site for single horse lovers. A community including cowboys, cowgirls and equesterian singles, the site is designed for singles to meet fellow horseback riding enthusiasts. VeggieDate is a vegeterian dating websites with members including vegans, ovo vegetarians, lacto vegatarians, pescatarians (fish and vegetable eaters) and semi-vegetarians. 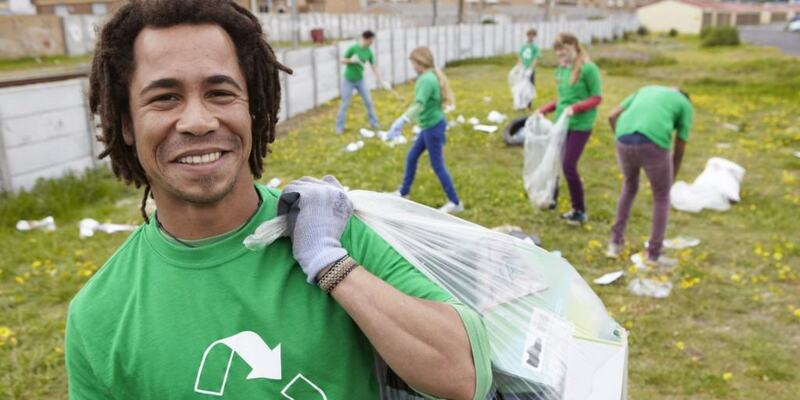 Green Singles was a dating site created for environmentalists. Designed for the environmentally conscious, the website notes that it is much easier to be with someone who recycles, conserves fuel and overall has the knowledge of a green-based lifestyle. Gothic Match is the “#1 online social networking community for gothic singles and friends!” The site allows you to create profiles to find fellow goth and emo singles seeking either friendships and/or matrimony.